We are now taking bookings for Black History Month and Anti Bullying Week! 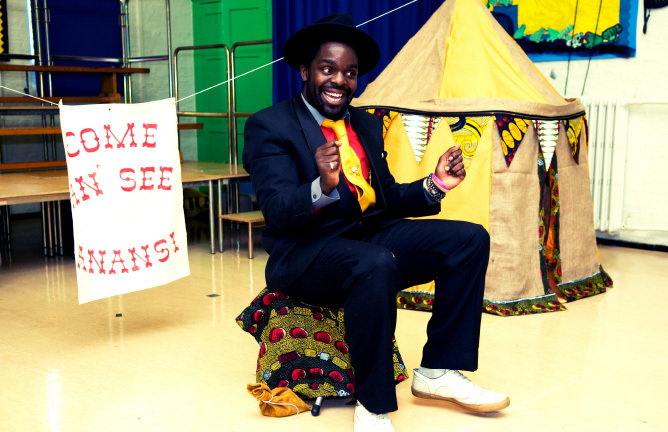 Energy, enthusiasm and entertainment…Bigfoot’s enigmatic facilitators have it all in abundance and are ready to visit your school to help you celebrate Black History Month 2015 – contact us now to book your preferred dates. Bigfoot’s anti bullying programmes are all designed to focus on the relationships we form with others, as well as the importance of embracing and celebrating differences. To book a play or assembly and workshops for your school, contact us now.